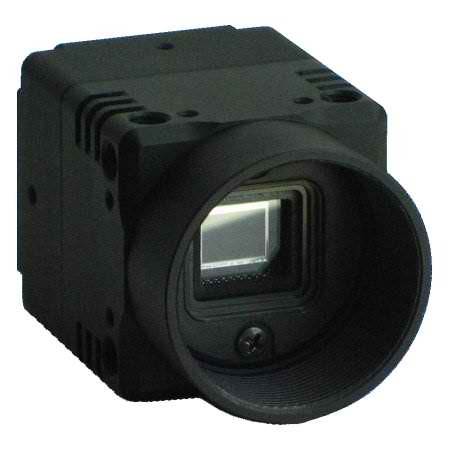 The STC-MC133USB is an ultra-compact, 1024×960, 22 FPS progressive scan, VGA, USB camera with a 1/3-inch monochrome CCD. It features hardware and software triggering image capture, digital zoom and a feature-rich user based menu setup and control. The STC-MC133USB is a cased model available with a rear mini-USB connector. Sentech USB cameras include a SDK, DirectX, Twain and Linux driver, as well as the Sentech Viewing Software.